Remember how magical jello was when you were a kid? It came in florescent colors and jiggled and sometimes had fruit suspended in it! 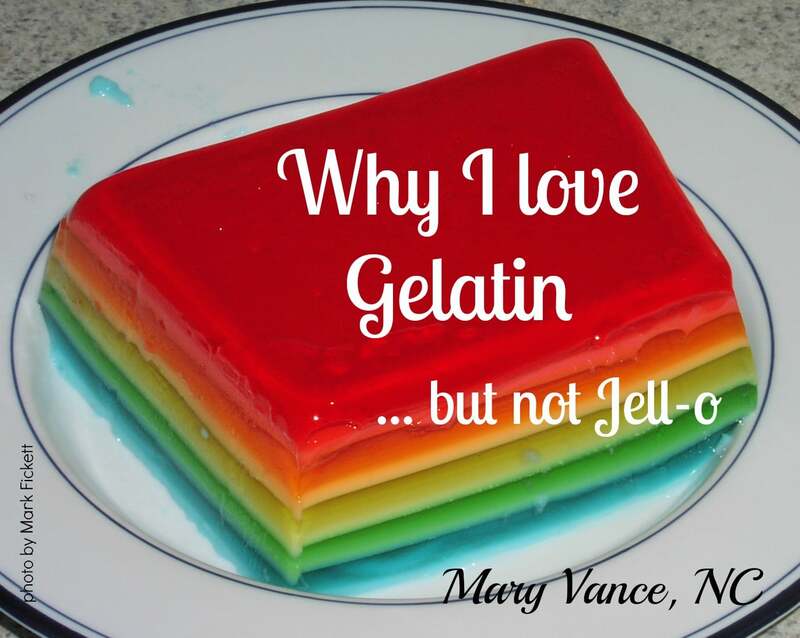 The main ingredient, gelatin, is what gives jello its jiggly texture. At some point you surely heard the rumor about the gelatin in jello being made from horse hooves (the rumor was true at one point, but now it’s primarily made from pig parts). It’s ok to be grossed out though, because jello is nasty: aside from the gelatin, it contains sugar or artificial sweetener, artificial flavors, and food coloring. But gelatin, jello’s primary ingredient, is quite the superfood. Gelatin is made from cooked collagen that is produced from the hides, ligaments, tendons and cartilage of pigs and cattle. Quality matters here obviously! The main gelatin on the market is Knox, which is not made from humanely raised animals. I like both Vital Proteins and Great Lakes gelatin which is kosher (the beef one is anyway) and made from pigs and grass fed cattle. I get the Great Lakes red label that you can use to make puddings, panna cotta, gummy snacks, marshmallows and other treats you want to gel. 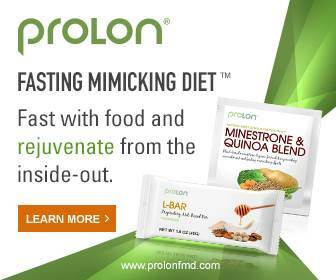 I also add it to smoothies to thicken them and for the protein and benefits. The green label dissolves in liquid and won’t gel. I like the Vital Proteins collagen peptides, which doesn’t gel but is easily absorbed. It’s great added to my turmeric tonic for a therapeutic super healing warm beverage. Gelatin has some awesome health-promoting properties. 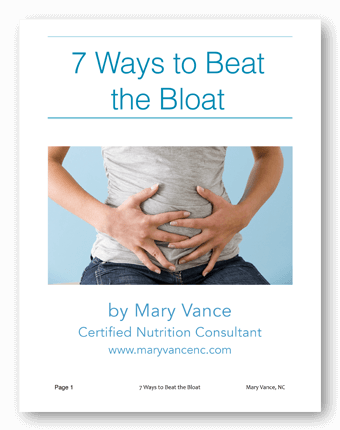 In my practice, I’ve recommended it for clients healing from IBS and digestive issues, or for those transitioning off a vegetarian diet. It’s great for your skin, nails and hair (you can even make a mask for your hair with it OR add a teaspoon to your shampoo!). *Good protein source. I like to add 1-2 tablespoons to smoothies. My favorite gelatin treats are mousses and puddings. I typically make pumpkin or chocolate puddings. Mmmmm… therapeutic pudding! None of the artificial junky ingredients from store-bought pudding. Grass Fed Girl has a strawberry panna cotta recipe that uses gelatin, and Empowered Sustenance has a pumpkin mousse. Here is my favorite chocolate pudding with gelatin. Enjoy! Melt the chocolate in a double boiler with the coconut milk and sweetener until melted and mixed thoroughly. Use a whisk and whisk it to break up clumps. 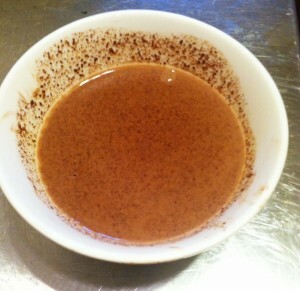 Remove from heat and mix in the vanilla and cinnamon. Mix the gelatin with 1/3 cup of warm water until dissolved. Add the dissolved gelatin to the chocolate mixture and stir well. Divide between 4 bowls and put the pudding into the refrigerator for two hours or until set and chilled. How can it possibly be kosher and made from pig? They offer a beef gelatin and porcine gelatin. The beef is kosher. Any thoughts on using while pregnant? yes! 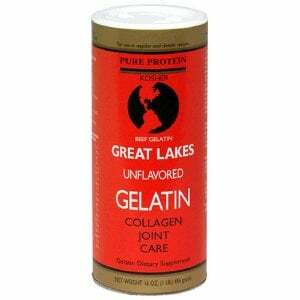 gelatin is awesome during pregnancy to prevent stretch marks. bone broth is a must too. Glad to see the comment about the difference between the red and the green can. I bought the green can and have been putting a Tbsp into smoothies in the morning, but wondered why it didn’t thicken things at all. Does the green can still offer the health benefits though of the red can? yes, the green and red offer the same benefits. I am trying the gelatin now. I will make some super foods for my grandson using the gelatin. He is just starting to pick up things. I got a book called Super Nutrition for Children and they are great fans. 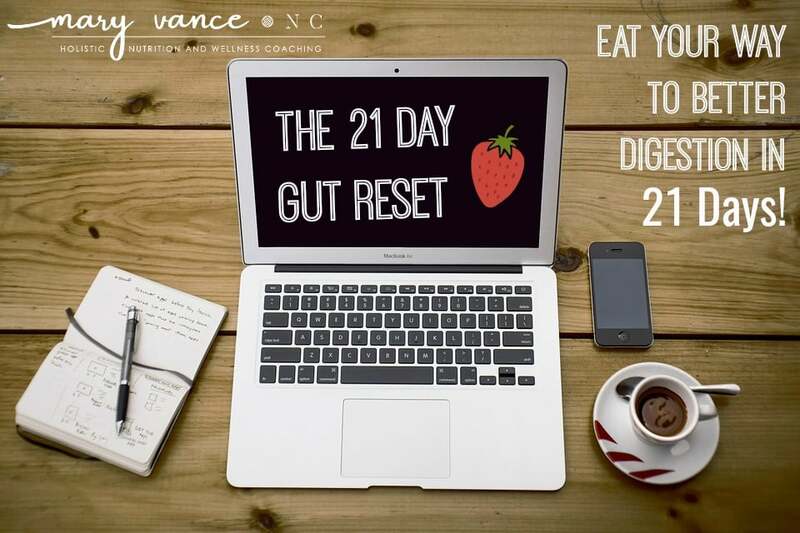 So many good foods for you instead of the garbage in the supermarket. Cheers to everyone’s good health! Hey. Do you have a recipe for a Jello type dessert?! Thanks. She has an ambrosia recipe and various gelatin/jello recipes. Isn’t there a more humane way to get this? It’s certainly not vegetarian, I’m thinking of the animal/cruelty factor here. You could use something like agar agar, but you won’t get the benefits of gelatin. The humane factor is the reason we recommend Great Lakes brand. It’s kosher and grass fed. What kind of dog is that you have? We rescued a dog as a puppy and he looks so much like your dog. We never knew what kind he was. He has the red in his beard as well. 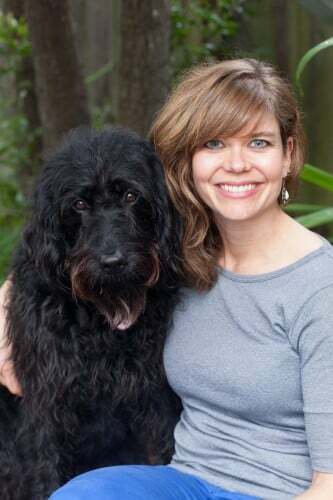 She is a labradoodle, first generation lab-standard poodle cross. I made bean curd with gelatin and it set well in the fridge. However, when I keep the bean curd in the room temperature for a while, its getting softer and softer and almost turn back to soya milk. Appreciate if you can give me some advise. Good article. I first learned about this from the book, “Sip Away Your Wrinkles.” I’m a man in my 60s, and I think it has made a definite difference in appearance. I get comments from people who are surprised when they learn my age. I have just read most of what’s on your web pages and I am so interested in what you have to say. I am a 65 female I live some of the year in Cyprus but go home to Uk in the Summer and Christmas time. I am suffering from hair loss and at times I think I am going mad as have paid a lot if money to see a trichologist and have been to my own GP but I am getting nowhere . I am interested in your theory about diet but I can see how important it is to get all the relevant tests done to see where the hair loss problem is coming from. But in the UK we do not seem to have the same abundance of expertise as you do in America, Can you suggest to me how I can get these tests done , do I have to go back to my Gp and insist that she refers me to a specialist and if she does decide to help me to go further what type of Specialist are we looking for ie saliva tests?? Plus hormone levels which is what I suspect the problem is, I am sorry I am rambling but really would appreciate your advise. Thank you. Sorry, I don’t have information on how to get this testing in the UK. Kosher means the animal slaughtered according to certain rituals- with a Jewish Rabbi involved. The animal is not unconscious when slaughtered so you could argue this is less humane than other method. Kosher is not standard that guarantees any kind of animal welfare standard.